First dates, fun but also potentially lethal! Always good for anecdotes and tell-all tales and sometimes blossoming into beautiful romances (oh to be so lucky)! After speaking to several sources, we have compiled some of our favourite bad first dates. Prepare yourselves, it does not bode well for all involved! New Year, new me… so we say! Long term love and how to keep it! What not to do when wooing? Need some date ideas? We’ve got them! 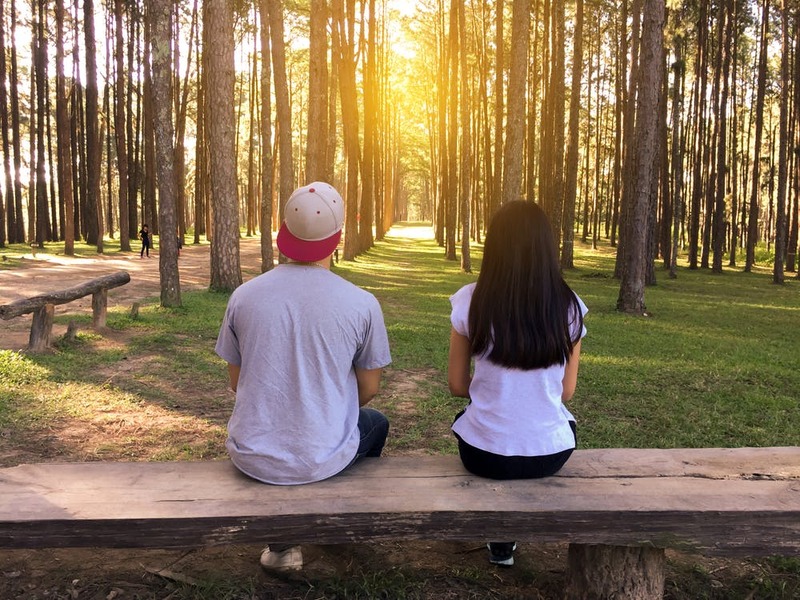 Dating can be overwhelming - with so many potential dating partners out there, it can be difficult to know where to start. That's why we give you the opportunity in your profile to tell us a bit about yourself, and what you're looking for in a relationship. © 2019 DatingforStudents.com. All Rights Reserved.